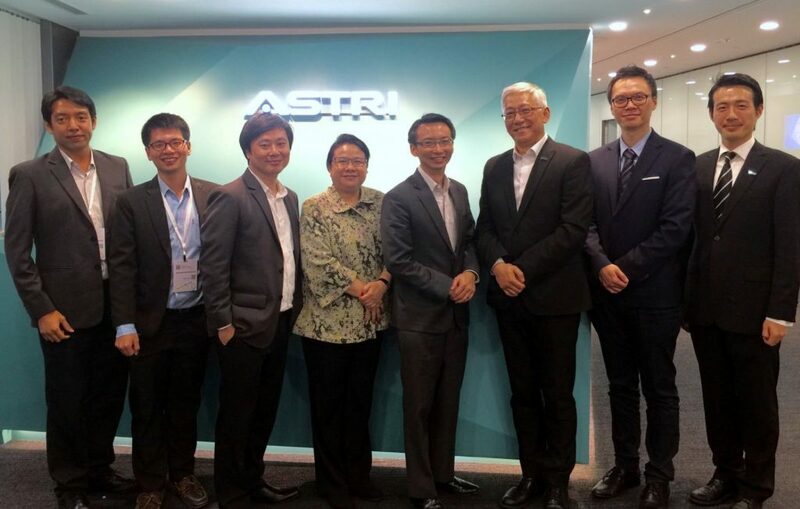 A delegation led by Mr. Chaichana Mitrpant, Deputy Executive Director of Electronic Transactions Development Agency and Ms. Eva Chan, Secretary General of Asia PKI Consortium of Thailand visited ASTRI on 22 September 2016. 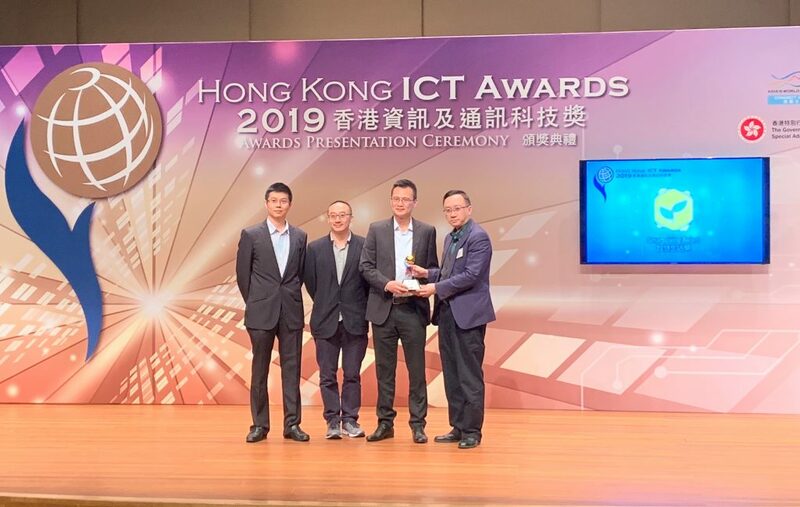 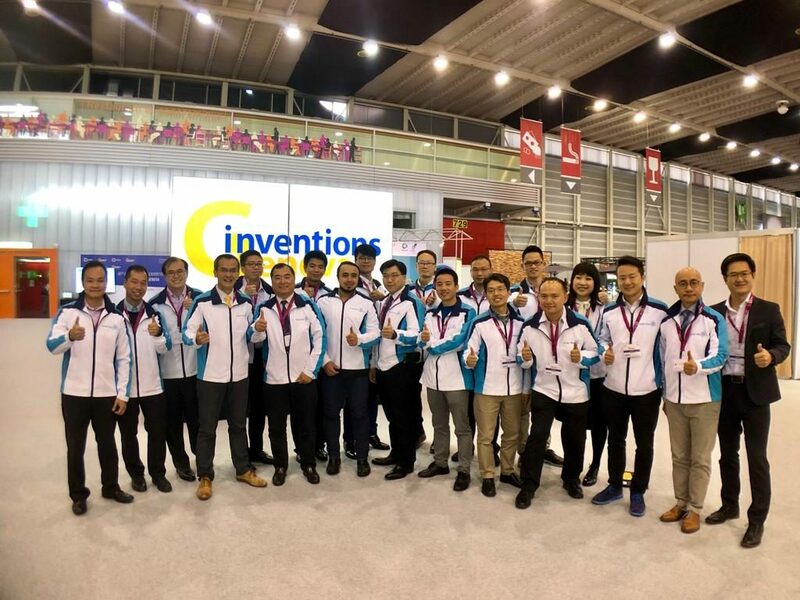 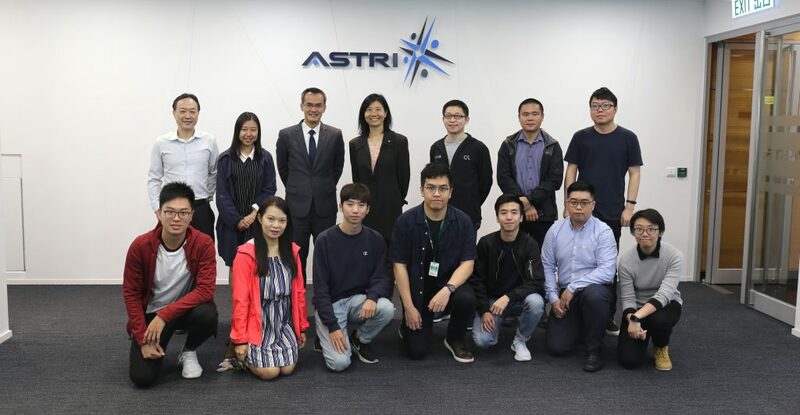 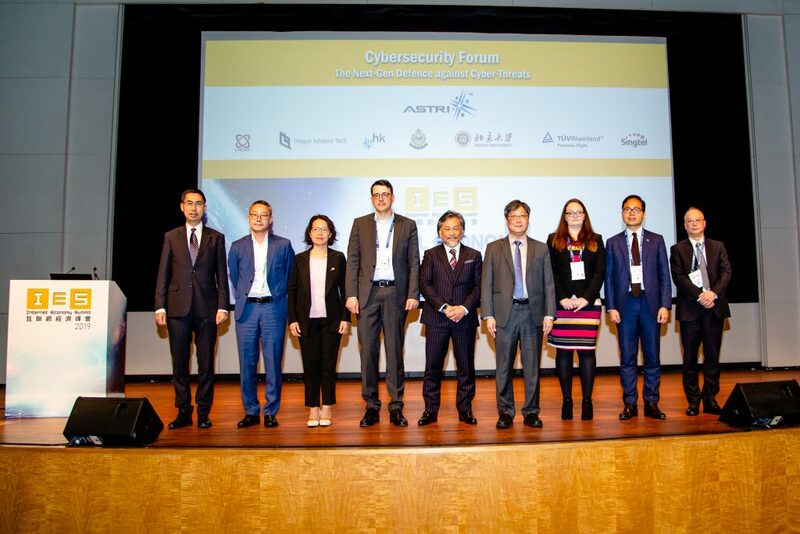 Dr. Frank Tong, CEO and Mr. Ryan Chung, Director of Chief Technology Officer Office of ASTRI extended a warm welcome to the visitors and introduced to them ASTRI’s latest technologies such as blockchain and big data analytics. 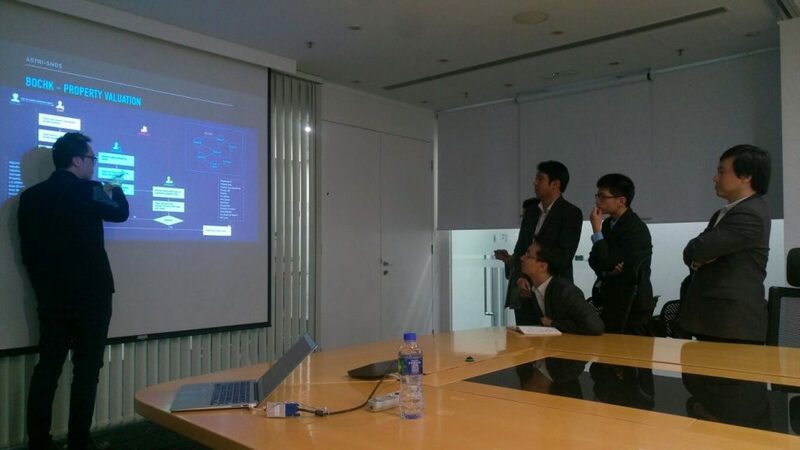 They also had an in-depth discussion over the development of FinTech and cyber security in Thailand and Hong Kong.